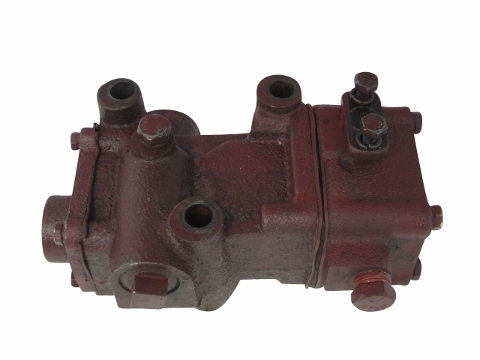 This Distributor valve was designed to work on the Jinma 200 Series tractors. This distributor valve is the valve that distributes hydraulic fluid to the front and the rear of the tractor. Please look at all of the pictures to determine whether or not this will fit on your tractor before purchase. 6/11/2018 – Is there a rebuild kit for this? I have a Nortrac 204c Engine Y380T. I looked but was not able to find one. I wanted to check . . . 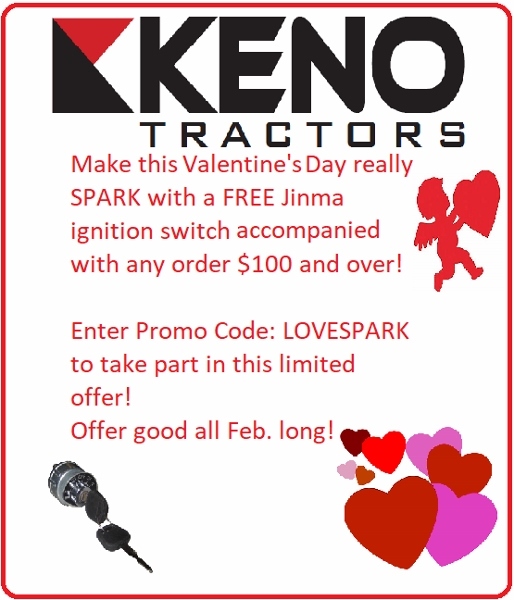 Response From Keno Tractors: No there is no preassembled rebuild kit available at this time.